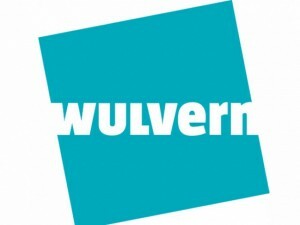 Wulvern Housing approached us to engage with staff to explore their current framework for values and behaviours in the organisation, The Wulvern Way, and to propose a new version of this that staff would find easier to use in their day to day work and have meaningful conversations around, within their performance review system. 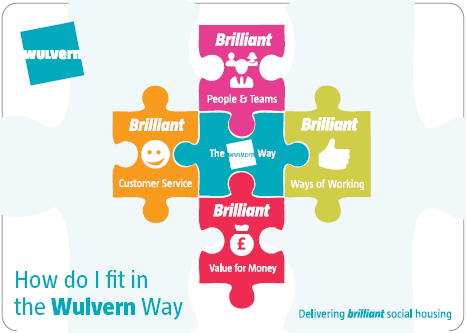 We devised a series of interactive workshops to seek views from right across the business, finding out what people liked and didn’t like about the current framework and asking them to articulate what “The Wulvern Way” meant to them. "No Guru were able to give an unbiased perspective to the Wulvern Way project that for us reinforced to colleagues that our new behaviours are a true reflection of the feedback given by them and based on what they believe it should be like to work in our organisation."